TechLine Mfg. clamps are manufactured from corrosion resistant, high strength materials. These clamps secure instrument tubing within our perforated angle and channel tray products. TechLine Mfg. 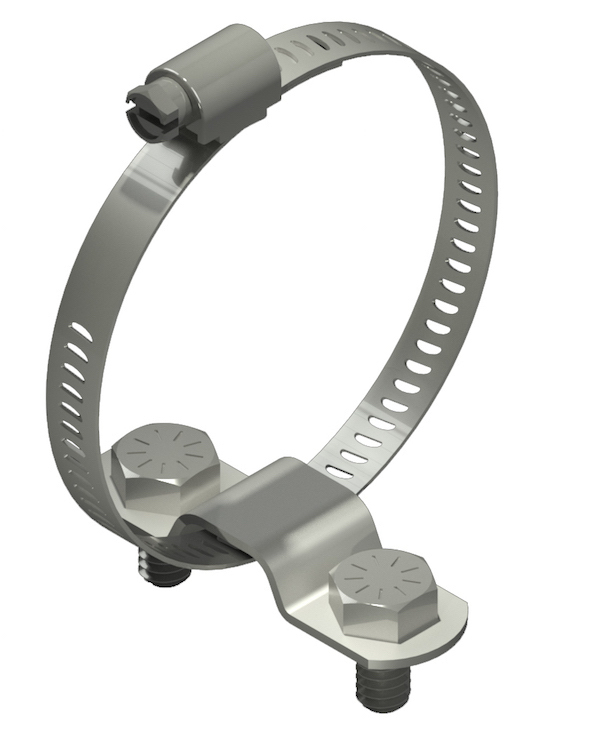 offers a full range of tubing clamps for use with our TechLine Mfg. core linear products and Snap Track. Available in a 316SS Finish. TechLine Mfg. offers bundle clamps, which ship with bundle clamp, hold down clamp, and two each hex bolds and hex nuts. Bundle clamps are used to secure bundles of tubing or cable to TechLine Mfg. angle and channel. Bundle clamps are available in 304SS.